Ark Analytics AG signed an MOU agreement with SAP, the world’s leader in enterprise applications. With this agreement, the Greek startup will provide the Creditark risk management instrument to SAP’s customer base worldwide! Furthermore, the two companies will bid together in future projects. 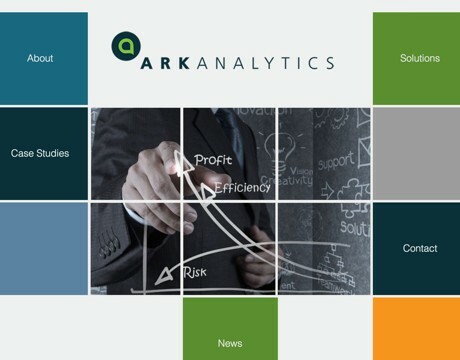 At the same time Ark Analytics has signed preliminary agreements for implementation of new contracts valued more than 375.000 euros with several Greek and foreign companies, such as the German BayWa. 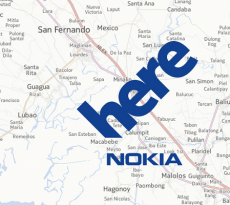 Audi, BMW and Mercedes bought Nokia’s HERE!